Eduvidya.com presents you with the most relevant and comprehensive list of IGCSE Schools in Bangalore 2019. These schools have been rated on various key parameters and are known in particular for their academic excellence, support services and state-of-the art facilities. Take your pick from this list of the top IGCSE Schools in Bangalore. 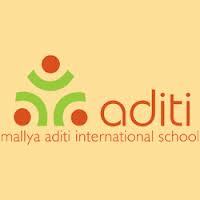 Find all the information you may need about these school's right from admission to facilities. Primus Public School creates a friendly environment, were ideas and knowledge flow from both sides. Ekya school came into existence in the year 2011 and is affiliated to Indian Certificate of Secondary Education (ICSE) and International General Certificate of Secondary Education (IGCSE). Greenwood high school is a prominent school, providing global education to students. 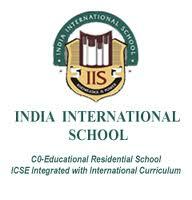 Indus international school is been one of the formost institution which is located in Bangalore. International School offers a diverse education system which makes it a best institution in Bangalore. India International School is a leading school, enriching lives of students. Jain international school is a world-class institution which is located in the state of Karnataka. 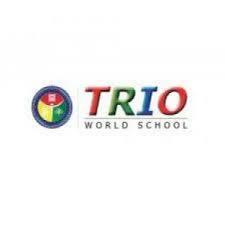 Trio World School was established in 2007 in Sahakara Nagar, Bangalore, India. 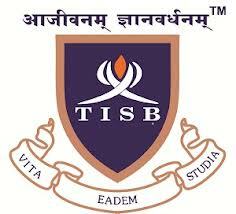 The International School Bangalore (TISB) is a private educational institution located in the Sarjapura Varthur road in Bangalore. Treamis World School, Bangalore is a Kindergarten to 12th grade, co-educational day and boarding international school located near Electronics City in Bangalore, India. At Siddhartha High School, they provide you the distinctive edge of academic excellence coupled with professional relevance, a combination that is sure to make a foundation for a life time of professional and personal development.